The VLP 2500 Power Amplifier from American DJ supply provides you top of the line power for your DJing needs. Every DJ knows they need to always be in control of their power and this VLP 2500 Power Amplifier from ADJ allows you to do just that. 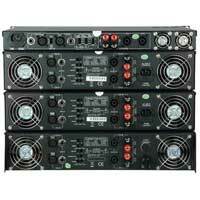 The VLP 2500 Power Amplifier provides you top of the line power for all of your DJing needs. Special Features for this unit from American DJ Supply include: High/Low Pass Filter / Input Sensitivity Selector / Ground Lift / Limiter. 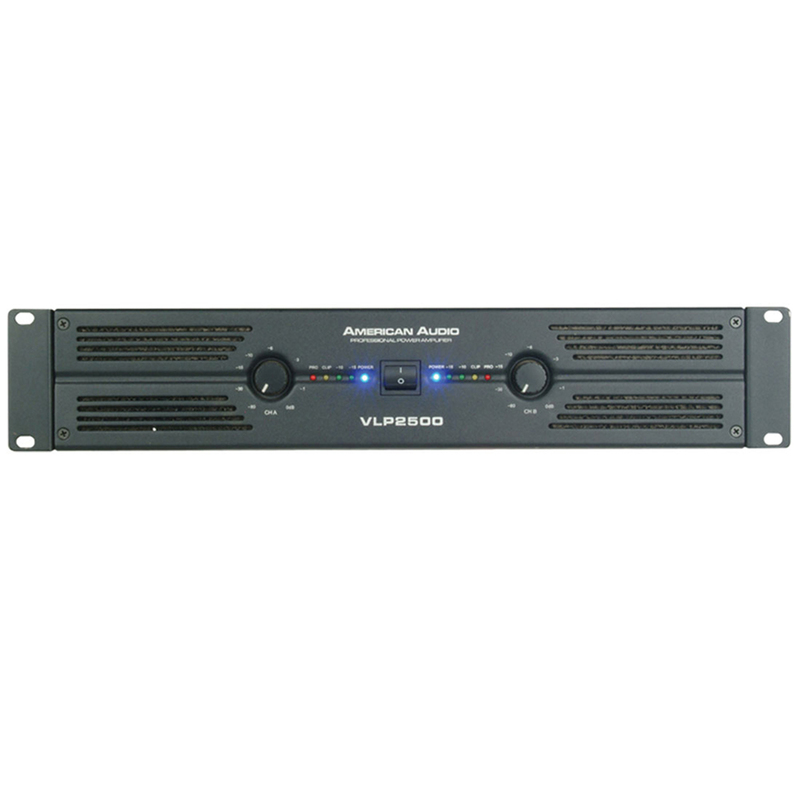 The VLP 2500 Power Amplifier from American DJ supply provides you top of the line power for your DJing needs. Every DJ knows they need to always be in control of their power and this VLP 2500 Power Amplifier from ADJ allows you to do just that. 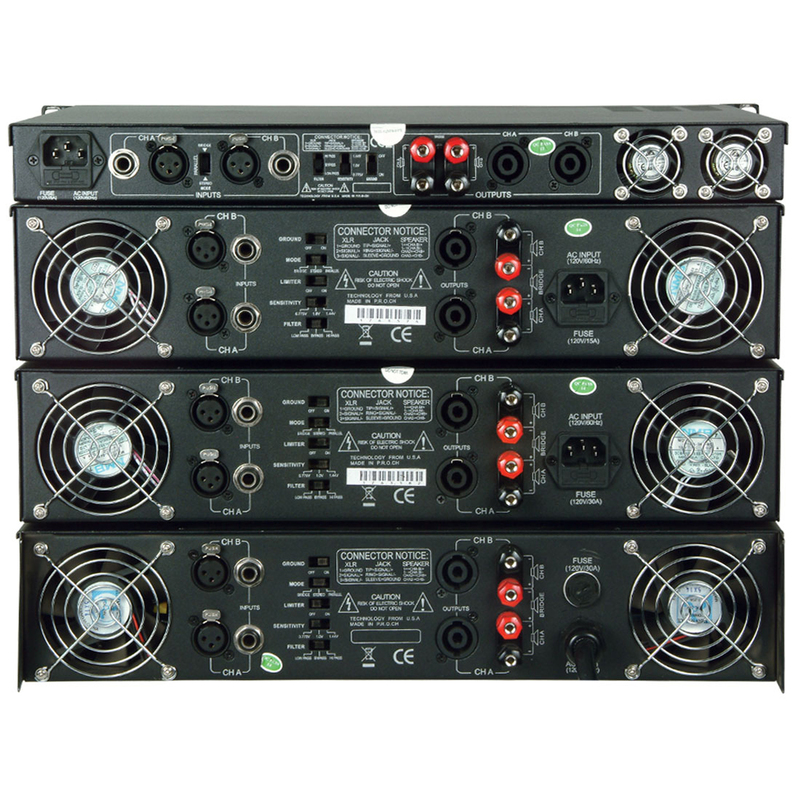 The VLP 2500 Power Amplifier provides you top of the line power for all of your DJing needs. Every DJ needs to make sure they are in control of their power and the VLP 2500 from ADJ lets you do just that. The VLP 2500 From American DJ supply is robust and can handle all your power needs.